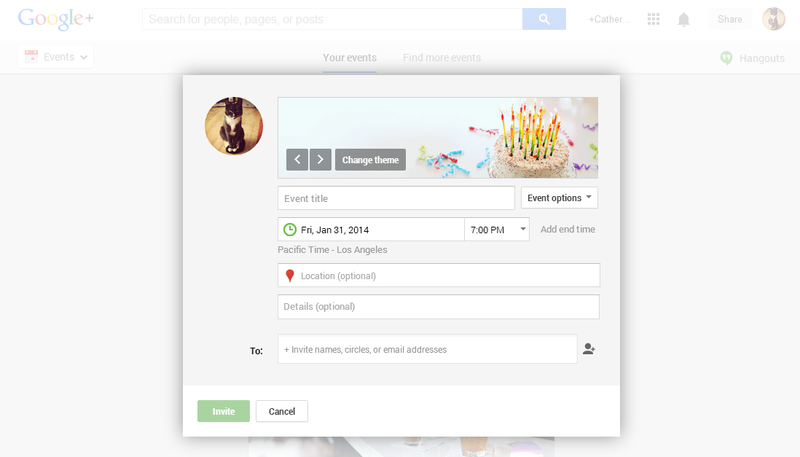 I been noticing these awazing subtle animated backgrounds on the Google+ events I have been invited to. Even the static ones are super nice. However, there are so much to choose from and I am dissappointed that I have to preview each one of them by clicking on the left and right arrows. Catogorizing by the style or type of event will totally help the selection process.